Sand drying machine is also known as "Sand drye", "dryer". 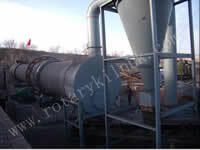 Sand dryer is a kind of material handling a large dryer. Due to the reliable operation, simple operation, strong adaptability, large capacity, energy saving and environmental protection, small investment, quick effect, widely used in building materials, chemical, foundry, wall insulation, etc., can adapt various fuels, such as coal, oil, gas, and so. 1, equipment investment is wind foreign imports by 20%, manganese wear-resistant plate manufacturing, than ordinary steel wear 3-4 times. 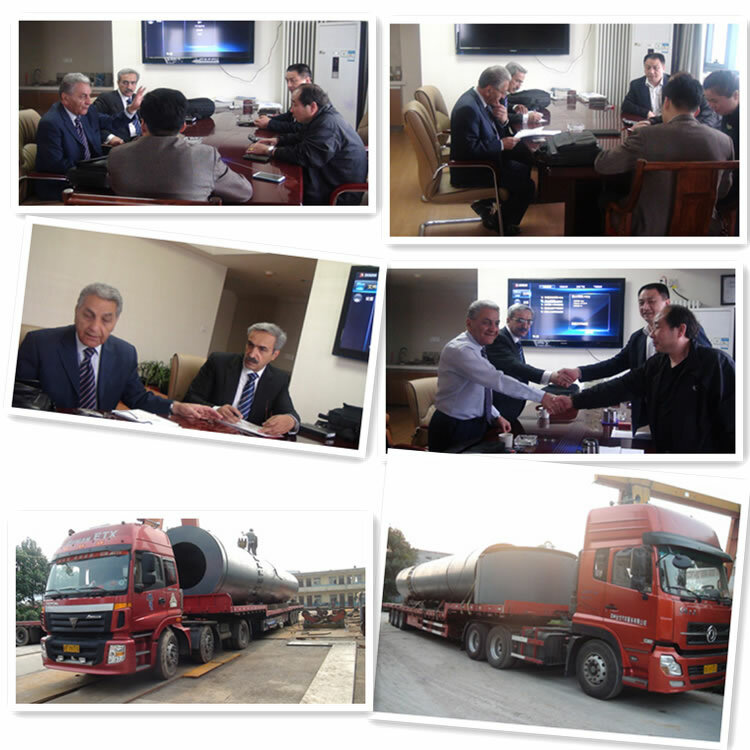 2, the initial moisture content of 15%, final moisture to ensure that 0.5-1% is the following, is a cement plant slag powder, dry and wet mortar production line and other kinds of drying engineering preferred products. 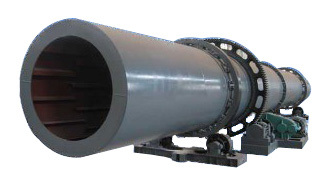 3, than the traditional single drum dryer to improve thermal efficiency of more than 40%. 4, the fuel can adapt to coal gangue and anthracite, bituminous coal, oil and gas. 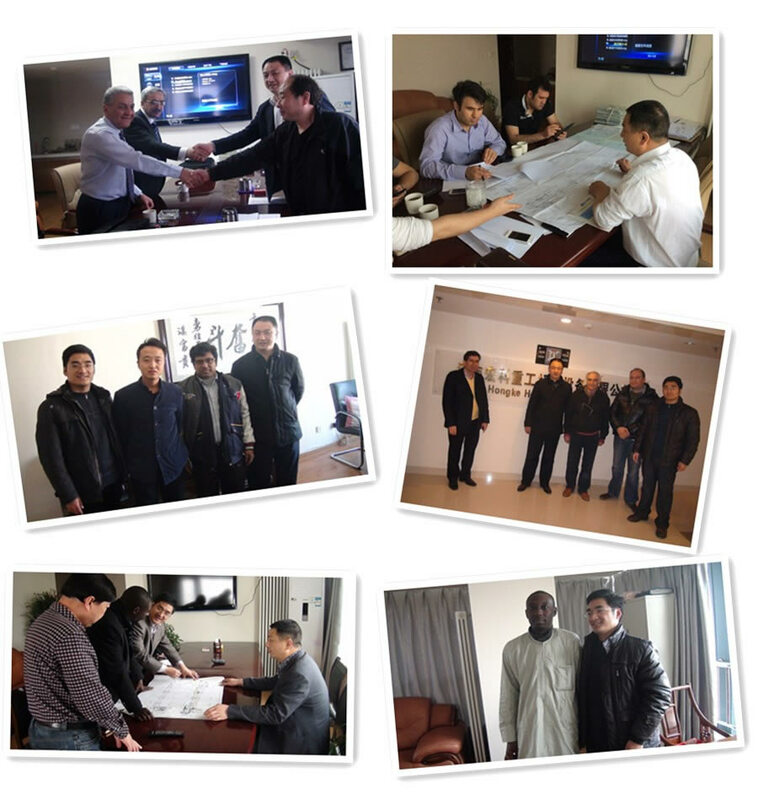 Can bake 20-40 block material, pellets, powder material. 5, compared to the single tube drying to reduce the area of about 60%. Construction investment in soil decreased by about 60%, and the installation is convenient. 6, no leakage phenomenon, completely solved the difficulty of sealing. 7, the discharge temperature less than 60 degrees, can be directly into the database, without cooling cooling shed. 8, the outer cylinder temperature less than 60 degrees, the temperature of the exhaust gas is less than 120 degrees, the bag dust removal equipment used for a long time more than 2 times. Sand by belt conveyor or dou type hoist to hopper, then by hopper of feeding machine through charging pipe into the feeding. Feeding the rake of pipe must be greater than the natural inclination of material, so that the material into dry containers successfully. 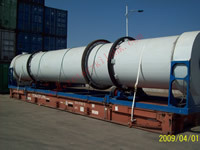 Dryer cylinder is a horizontal and slightly into tilt of the rotating cylinder. Material from higher end to join, the heat from the low end into the body, and the material into counter-current contact, also have heat body and material together and flow into the cylinder body. With the rotation of the drum materials by gravity to a run on the bottom of the end. Wet materials in the cylinder body in the process of moving forward, directly or indirectly got the heat of the body heat, make wet materials to dry, and then in the material end the machine or screw conveyor belt is sent out.